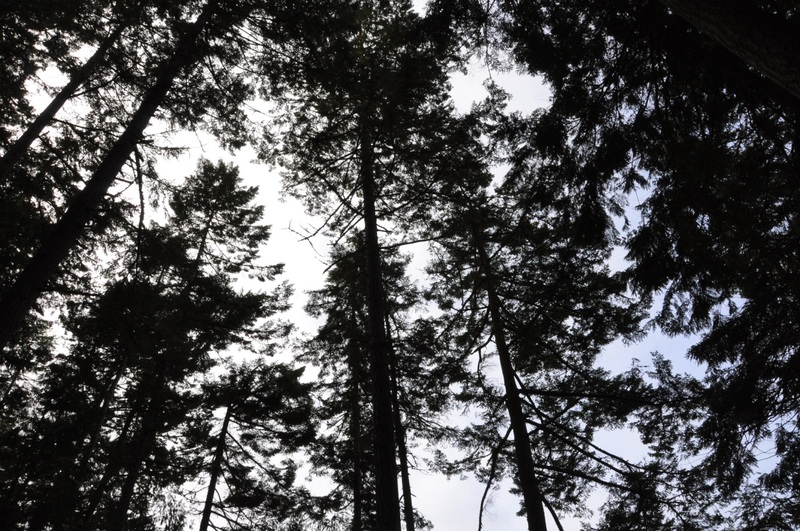 Giant trees I have witnessed. Table scraps of a once immense forest. Macleay Park-Forest Park, Portland. Sep. 2011. One of the larger trees I measured in the Balch creek canyon. 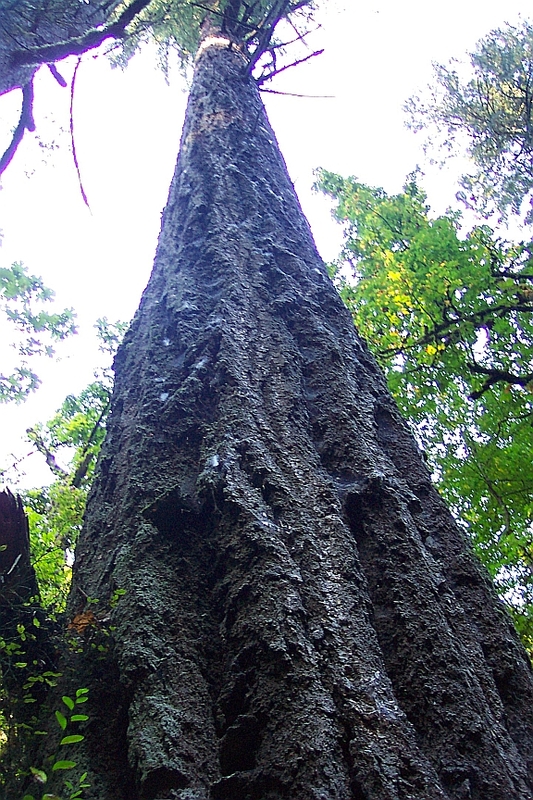 5 ft 6 inches diameter, at 4 1/2 ft. and 242 feet tall. 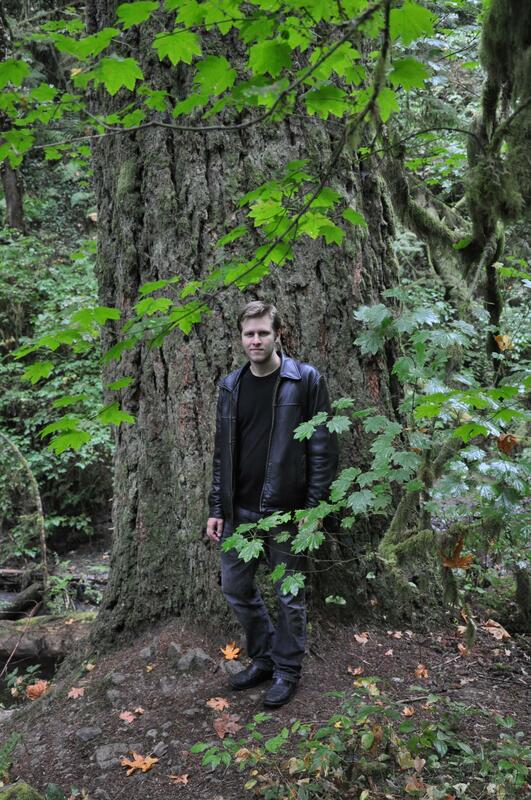 May be one of the tallest trees in Portland, and probably over 300 years old. 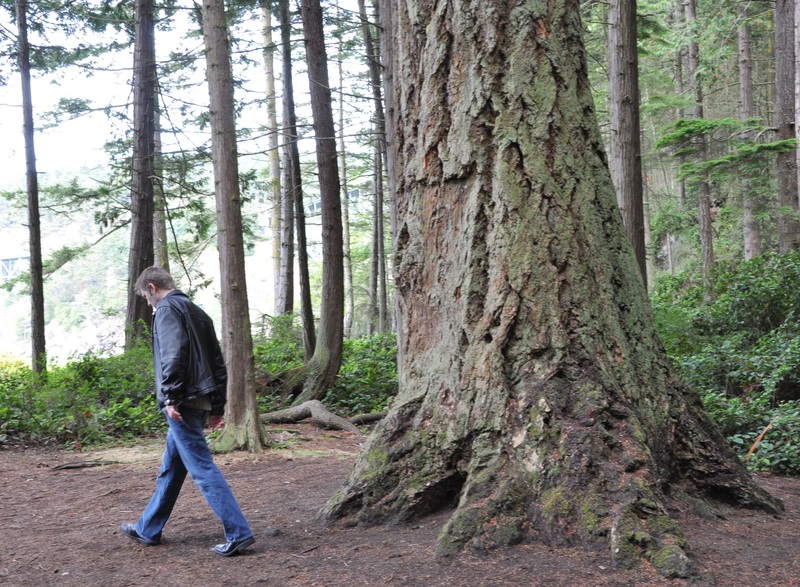 Forest Park was logged extensively in the 1880-1940’s, and most of the forest is only 50 to 100 years old — with pockets of 200 to 500 year old giants. Biennial Report, Volume 5; Volumes 1897-1898 By Oregon. Board of Horticulture, pg 546. 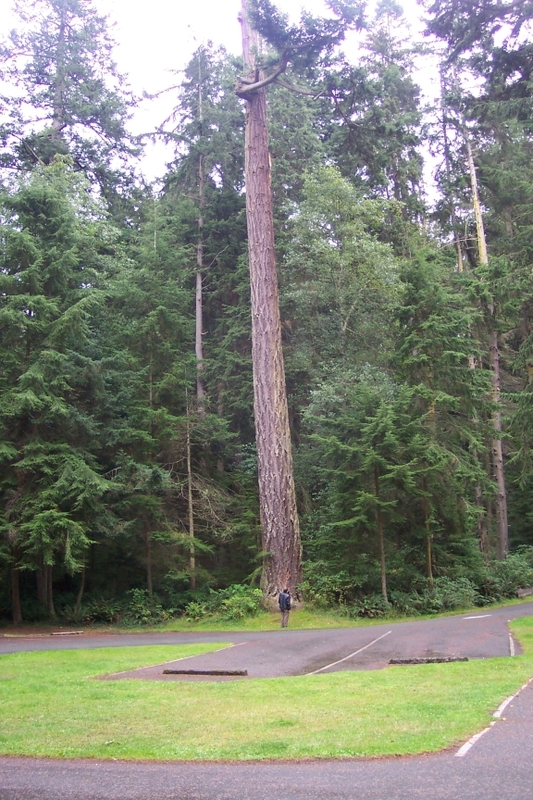 A giant Douglas fir at Deception Pass State Park, Whidbey Island, Washington state. 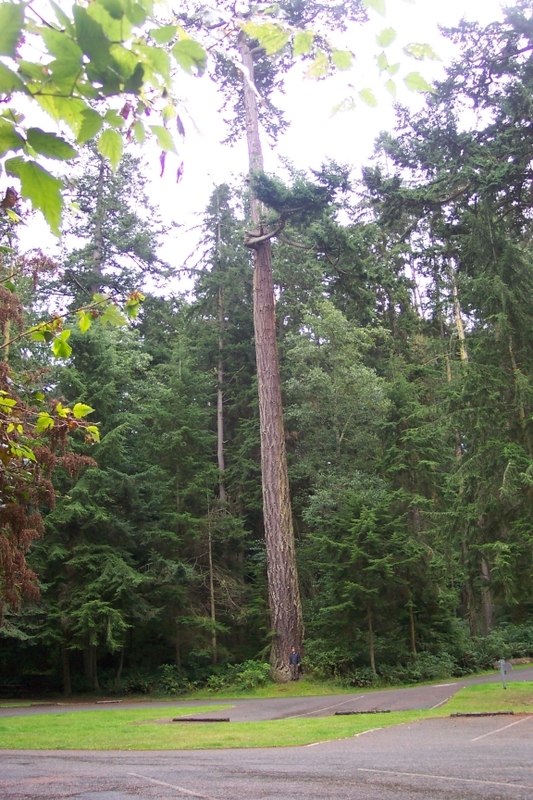 This tree was about 160 – 180 feet to a broken, 2 foot diameter blown top. It was about 8 feet diameter 5 feet above ground. This tree May be over 500 years old! This giant tree must have originally been over 200 feet, maybe 250 before losing its top and was one of the thickest trees I saw on Whidbey Island. Mere cord wood compared to the largest giants logged in this area which topped 300+ feet. I stand beneath it for scale. 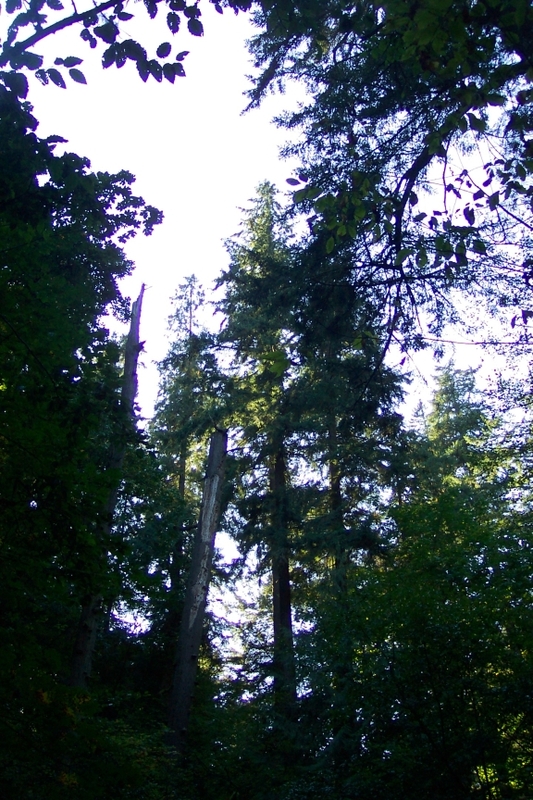 This entry was posted in Uncategorized and tagged Douglas fir, Giant tree, Tallest tree. Bookmark the permalink.